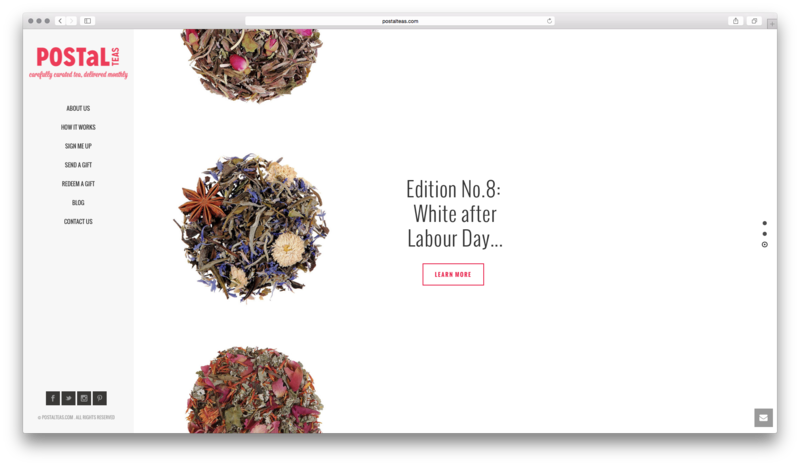 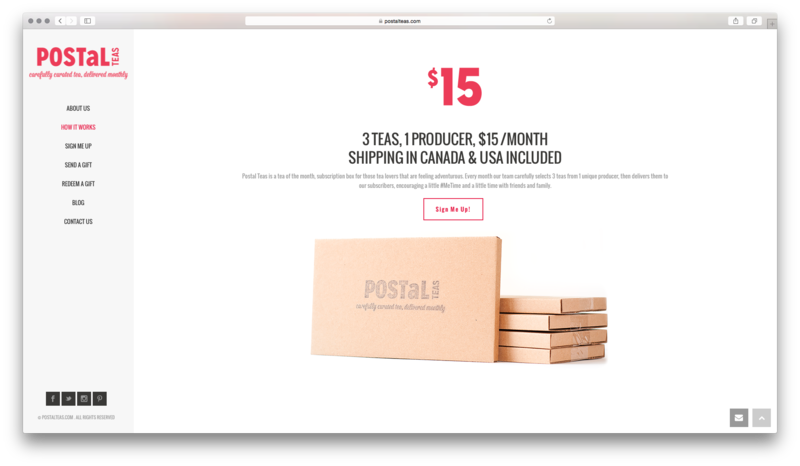 Postal Teas was a startup company requiring expertise in managing their subscription base. 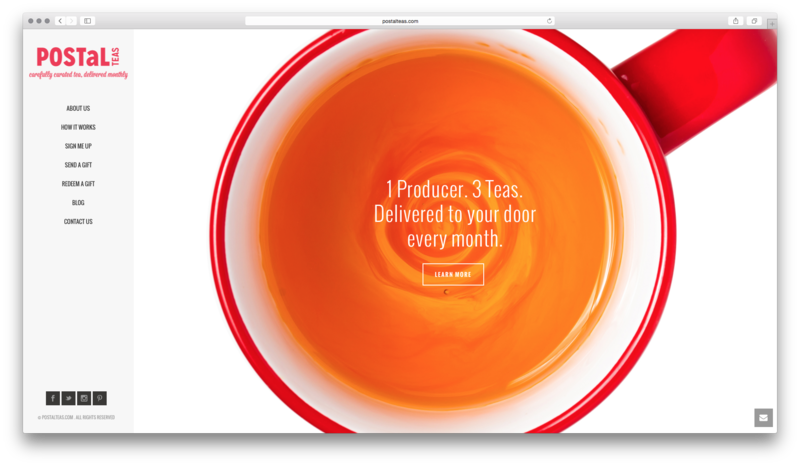 Our team developed a custom subscription management system which helps Postal Teas signup and manage their subscribers while also managing their monthly shipments process. 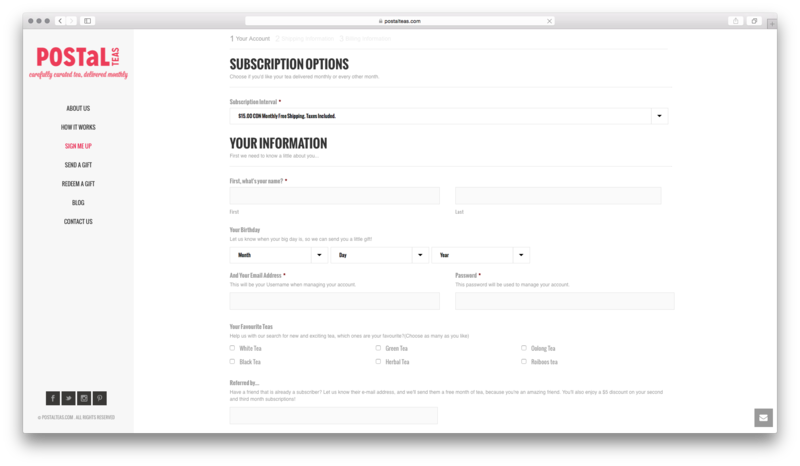 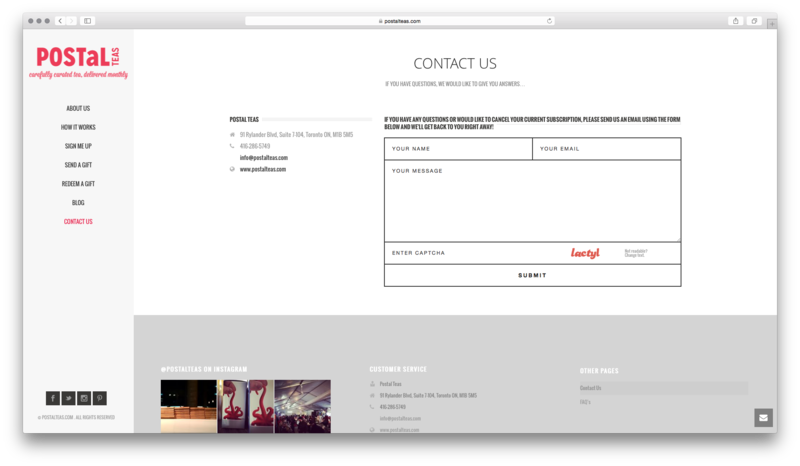 Our team created a custom application which integrated into WordPress for seamless subscription and site management.